Driver not installed. iTunes is waiting for Windows Update to install the driver for this iPhone. You may need to use the Windows Settings app to check for updates. don’t worry. You can easily fix this by updating your iPhone driver. 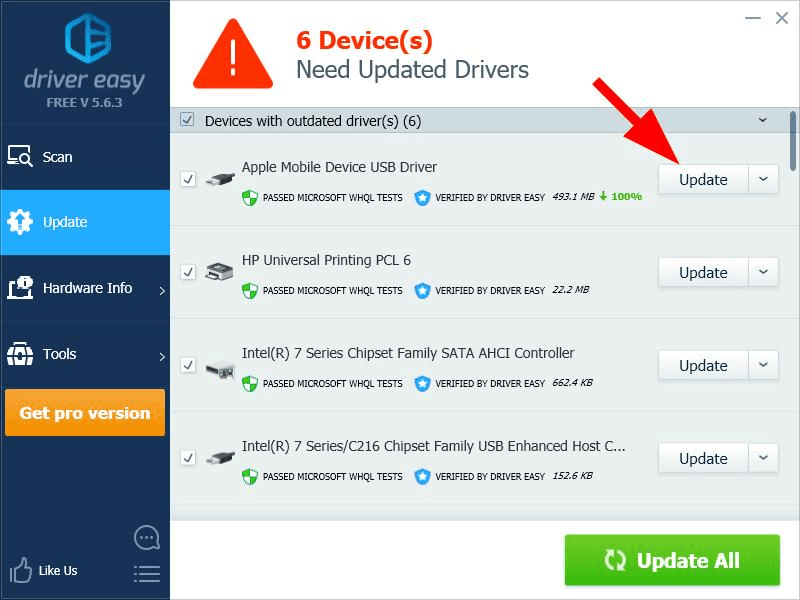 There’re 2 ways to update your iPhone driver in Windows: manually or automatically. Manual driver update – You can update your iPhone driver manually by going to Apple’s website, and searching for the most recent correct driver. Be sure to choose only drivers that are compatible with your Windows version. 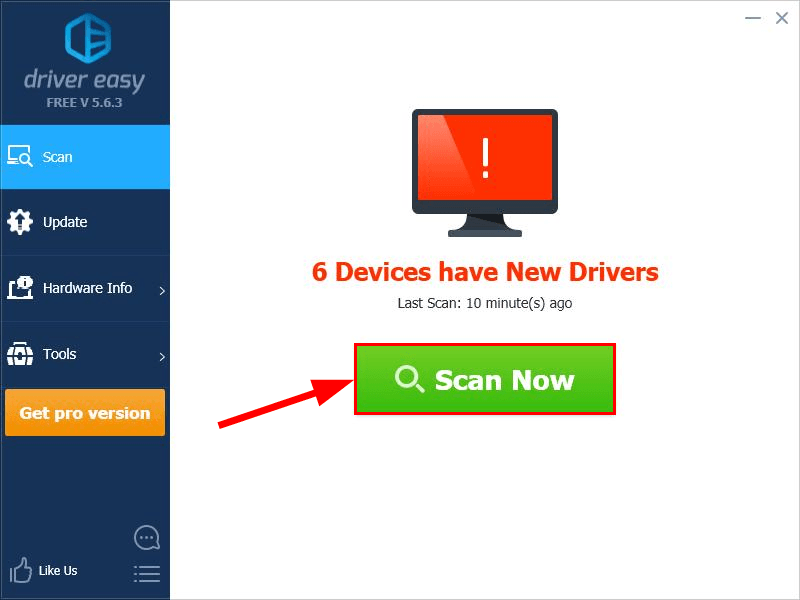 3) Click the Update button next to your the driver for your iPhone to automatically download and install the correct version of this driver, then you can manually install it. 4) Restart your computer and check if your iPhone driver is not installed. waiting for windows update problem has been resolved.